The Grand Canyon boast amazing diversity, with five of the seven major life zones found on Earth being represented in and around it’s walls. With three hundred fifty-five resident bird species, over five hundred migratory, ninety one mammalian, forty seven reptile, nine amphibians, and seventeen fish species; Grand Canyon has the second grandest biodiversity in the National Park System. Though this diversity has been threatened in the past. 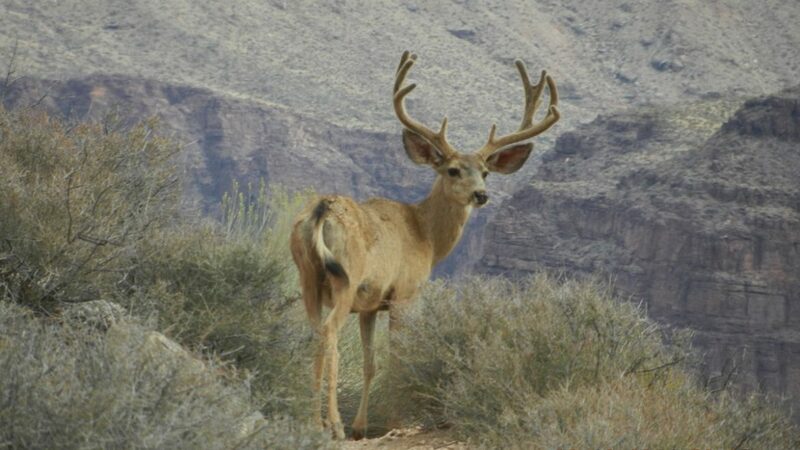 The Grand Canyon started as a game preserve in 1909, which was meant to protect the species of the area; at least those most ideal for visitors and harvesting. While removing less ideal ones, such as hunting wolves to extinction, and nearly the mountain lions; in an effort to protect the environment. 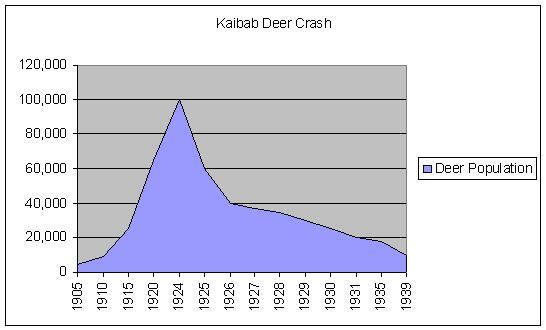 Allowing other animal populations to surge, which led to a boom and crash in certain populations. The population crash combined with the then present hunting regulations caused the extinction of both indigenous populations. 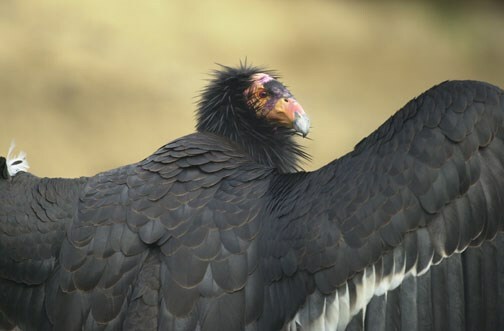 Many populations have been reintroduced and are in fantastic standing, or in hopeful standing ( California Condor). Populations of deer eventually were replenished successfully by fawns captured across the West and shipped in. Which eventually underwent another populations boom, going from 120 individuals to 550 in a single year. 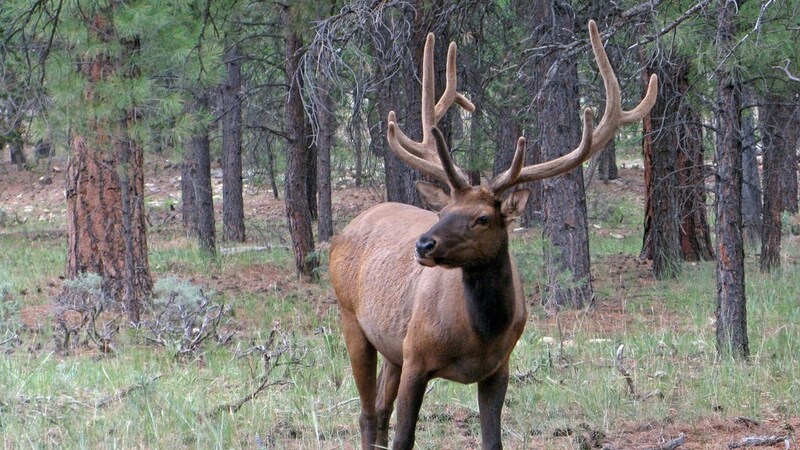 Elk were reintroduced with a close cousin of the indigenous elk, the Rocky Mountain Elk. The population is similar, but larger than the old Elk of the Canyon. 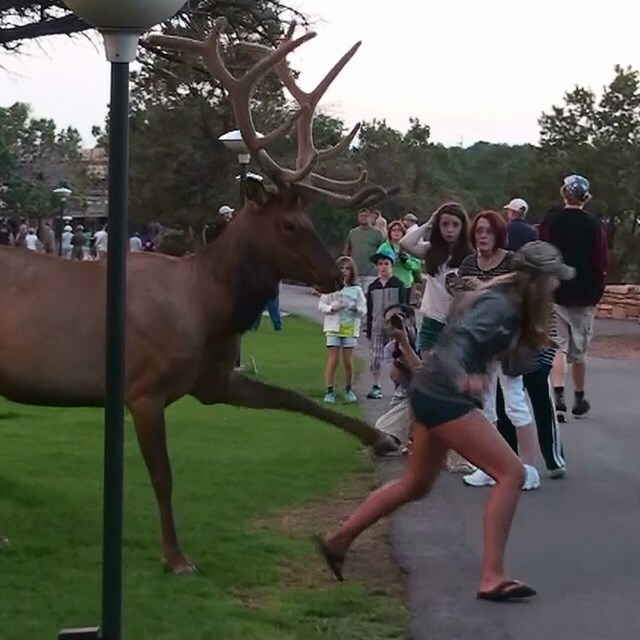 Again, their population has surged, and visitors to the park are likely to see one of these large animals, and perhaps contribute to an “Elk Jam”, where guest leave there cars in the road to get a better view of these animals. The California Condor is a story of success, despite being reduced to 21 individuals in the 80’s, there are over 400 now in the wild. Many of which call the Grand Canyon home. Being the second largest bird of flight, spotting one isn’t overly difficult, if one happens to be in the area. That isn’t always the case, with an approx. 9 foot wing span, they are able to fly at speeds of 50 mph, and travel over 200 miles a day. Making a “grocery run” to Utah for the day possible, and thereby removing them from human vision, or monitoring for that matter. Though remember these identification tips: Condors are solid fliers, soaring in the sky, while vultures tumble and teeter around. Condors also have a flat wing span, being parallel to the horizon, while vultures will make a “V” with their wings. Perspective is important, these are large birds, if you see a bird at a ridiculously far distance, or one appears sizable next to a known large monument, keep watching. It may be a condor. 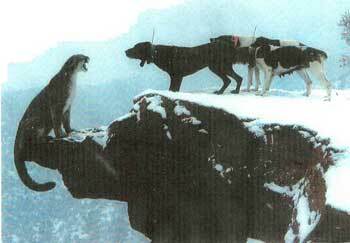 As with all animals, remember to respect these creatures, never approach any wildlife; stay at least 100 feet away. 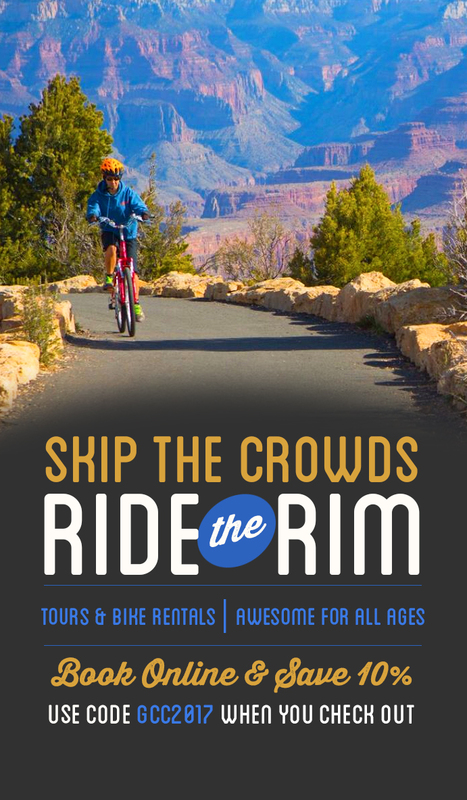 For more info, visit the National Park’s website here!